PDF Studio is a complete PDF viewer / editor compatible with Raspbian® for the Raspberry Pi®. PDF Studio is an all-in-one, lightweight, powerful, reliable Acrobat alternative and supports all PDF features needed by end-users: see features comparison grid with Acrobat. You can download a free demo version of PDF Studio and evaluate our PDF software before deciding to purchase. Note that the Raspbian OS already comes packaged with Java, so normally, there is no need to install Java; all you have to do is download and run the Unix installer as explained above. 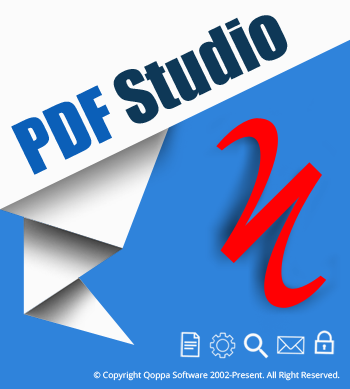 PDF Studio also works on Windows, Mac and Linux. One license key can be used to register the software on 2 machines of any operating system.